Pemmican Publications Inc. was founded as a non-profit organization in Winnipeg, Manitoba in 1980 by the Manitoba Metis Federation, which provided the publisher's first inventory through the combined titles of The Metis Press and Editions Bois-Brules. 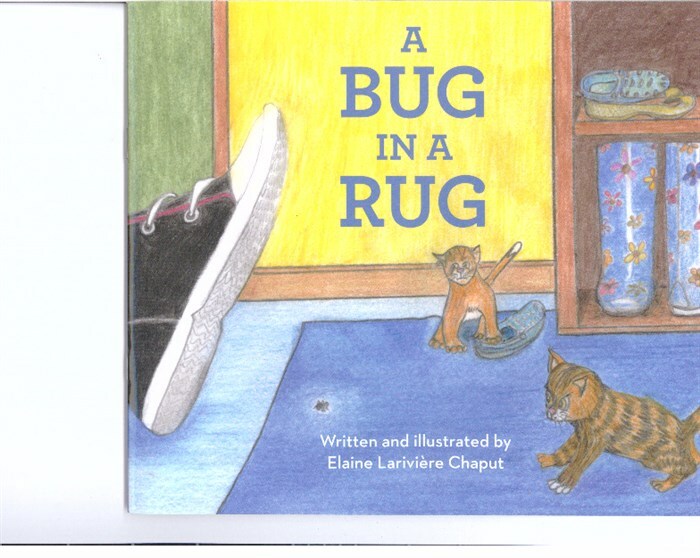 Since then, it has published more than 150 titles, including history, biography, Canadian cultural and linguistic studies, adult fiction, poetry and illustrated stories for young and early readers. 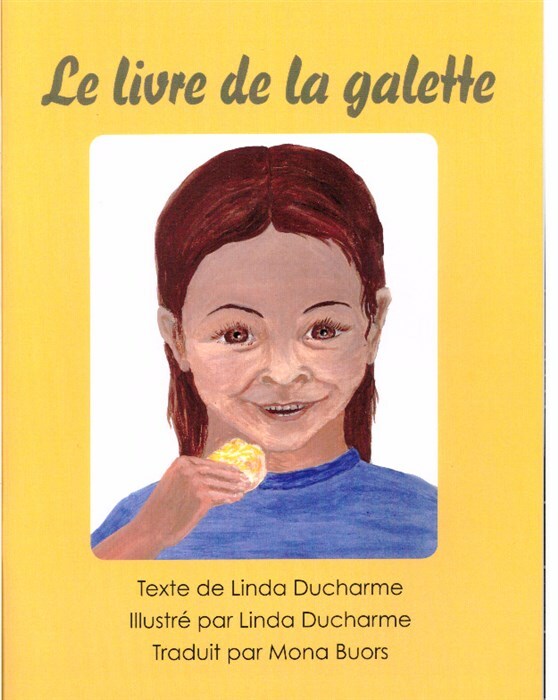 Pemmican is the only dedicated Metis publishing house in Canada. Pemmican's mandate is to promote Canadian Metis writers and illustrators through stories that are informed by Metis experience. With each new year that means a wider spectrum of stories. 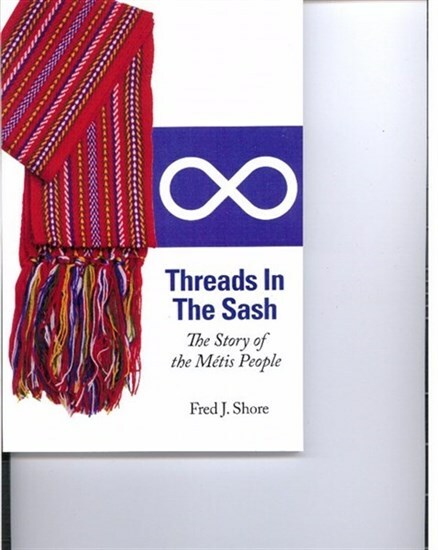 Our objective is to build a catalogue of informative, entertaining and commercially viable titles that reflects both the history and hopes of Metis people past and present. It is our aim to produce stories that will provide affirmation and encouragement for Metis readers while also offering much to enlighten and entertain everyone who enjoys the timeless value of a good story told with passion and flair. 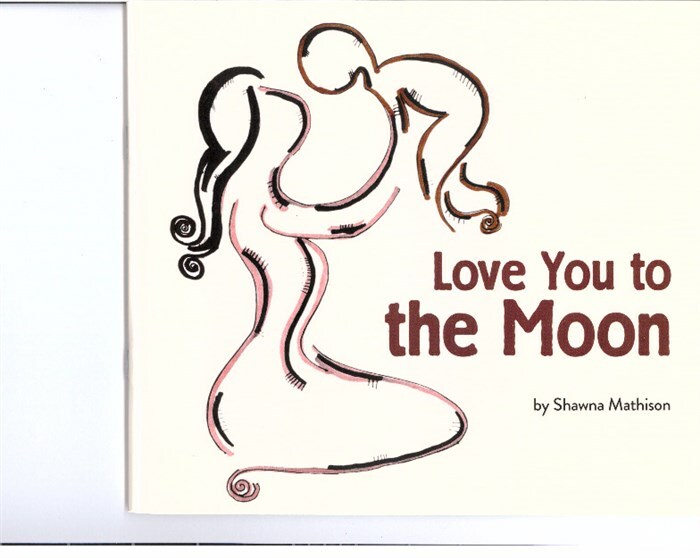 Pemmican Publications Inc. gratefully acknowledges the assistance accorded to its publishing program by the Manitoba Arts Council, the Province of Manitoba - Department of Cultural Heritage and Tourism, Canada Council for the Arts and Canadian Heritage - Book Publishing Industry Development Program.